More than a year ago, I was being recruited to a volunteer leadership position for a bi-partisan criminal justice organization to serve as Director of Strategic Partnerships and Engagement. During the conversation, I mentioned to one of my contemporaries, “we’re NOT adding names to a roster or a list, we’re building a movement.” Fast forward a couple of months later, I was working on an event and began talking about how we needed to move individuals from one time donors through a purchased ticket to a part of the organization’s mission and movement. When the universe is talking to you, I believe you see things in three. During a meeting at work just a couple of days later, I said to my team, “we must focus on not viewing every vote as a single event, but look at each vote as a pit stop in recruiting loyalists and building a movement.” It was then that I started to recognize that leaders turn moments into movements. I must admit it percolated a while before I realized the power of the message and decided it’s something I wanted to share with others. If you know me, you won’t be surprised to hear that I feel my noble purpose is to inspire others to do big things. I view this as one way that I’ll get to fulfill my personal mission. I also know that I have been inspired by some phenomenal leaders in my life that have built amazing movements. So why not do the same for others? We all know what a leader is but I’m not sure we all recognize that leaders are everywhere. I don’t believe that you need fancy training, tons of plaques on the wall or sophisticated lingo to be a leader. You just need to step up when you see a need or be willing to take a risk to do what you know is right. I also know that there are moments or opportunities to step up every day. Our communities are gravel roads that can be paved with gold if we want them to be. There’s always someone to clothe, lunch tabs to be paid or something to fight for in the world we live in. I believe movements don’t have to be millions of people marching, but they can be. They also can be a handful of people coming together to start something big, something that will change the landscape of where they live. I’ve been in awe of a fifth-grader for a while. Mace Massingill is an example of one person that started a movement in his community. Mace knew that plenty of people in Austin, Texas were going to bed hungry and there was something he could do about it. Four years ago, he held a food drive to get his family and friends to donate to the Central Texas Food Bank. Even as an elementary school student Mace saw a moment and stepped up. 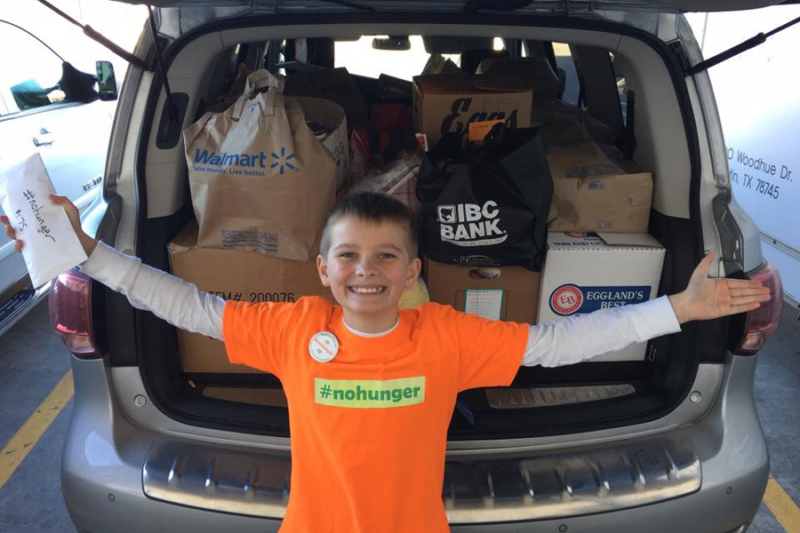 He’s now turned that into a movement and has collected enough food for over 500,000 meals in the past four years. Snaps for this young leader! While he begins his first day of school today, he’ll inspire many people, those who are on campus and off. Movements can also be big, like international status BIG. My sorority sister, Janaye Ingram and several of her activist friends were tired of the status quo in the United States. They were also frustrated with the outcome of the 2016 Presidential Election. This was the moment they realized that they were firestarters and could do something to ignite the passion of others. Janaye and her friends started one of the biggest movements of 2017- the Women’s March. These leaders have been recognized all over the world for being fearless, effective and inspirational. They recently published a book, called Together We Rise: Behind the Scenes at the Protest Heard Around the World, so check it out. I have to give Janaye props for doing all of this while having a full time job and being one of the most approachable people that I know. 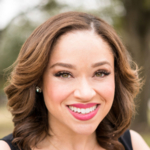 If you’re in Austin, it was just announced that Janaye will serve as the keynote speaker for the Austin Urban League’s annual fundraiser in September. For me, I’ve had lots of practice of moving people. It’s second nature for me as a person who is a connector, a mosaic thinker, and an activator. If you’ve been following my blog articles you’ll know that 2017 was a transformational year for me. If you’re new to my writing, 2017 was a year that shaped me and allowed me to shift my perspective on life. It was my moment. I also believe that sometimes moments occur within or what we call personal missions. That moment inspired me to begin writing to help others create movements or recognize that they have the tools they need to make things happen. My movement will be to inspire those who want to do big things and providing them with the training they need to be successful in their work. Are you a firestarter? Do you want to do big things? 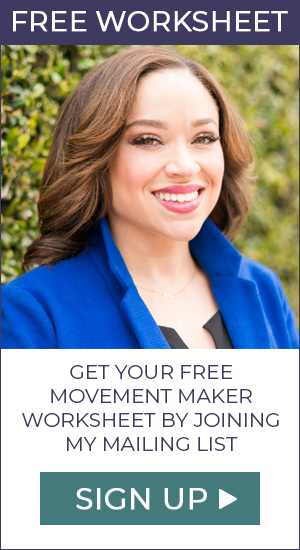 If so, I ask you to join my Movement Maker Tribe. 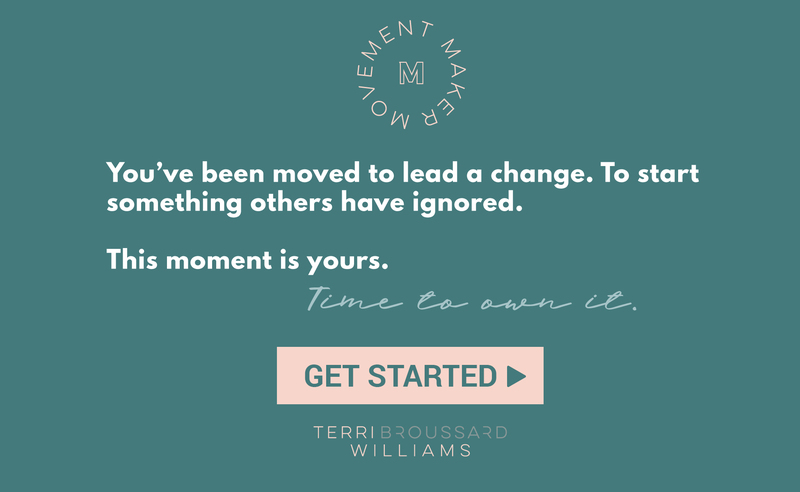 Follow me on my blog, Facebook or Twitter to learn more about how you can be a leader that turns moments into movements.